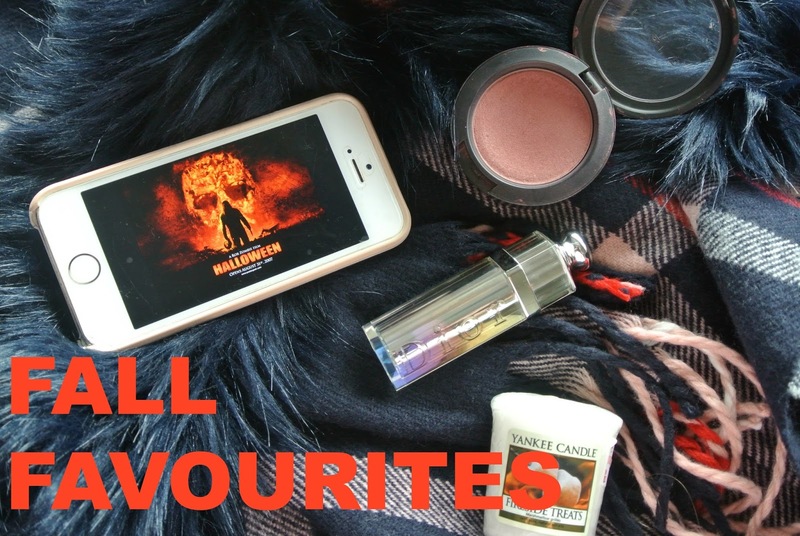 My new video this week is the Fall Favourites Tag. I was tagged by the lovely Leah to complete this tag and I have done, along with tagging some of my youtube faves. Please give my video a thumbs up, I’d really appreciate it!